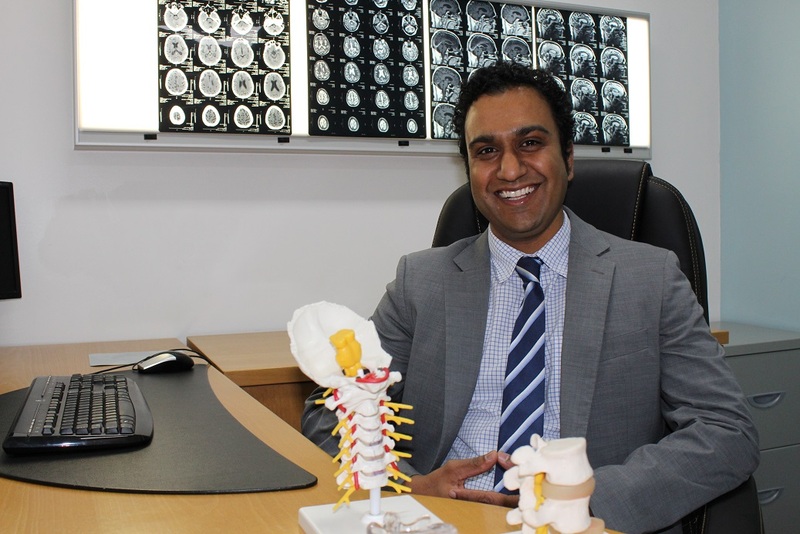 Australian-trained neurosurgeon with sub-speciality training in complex spinal surgery. Dr Prakash Damodaran is an Australian-trained Neurosurgeon and a Fellow of the Royal Australasian College of Surgeons (FRACS). He is also a member of the Neurosurgical Society of Australasia (NSA). 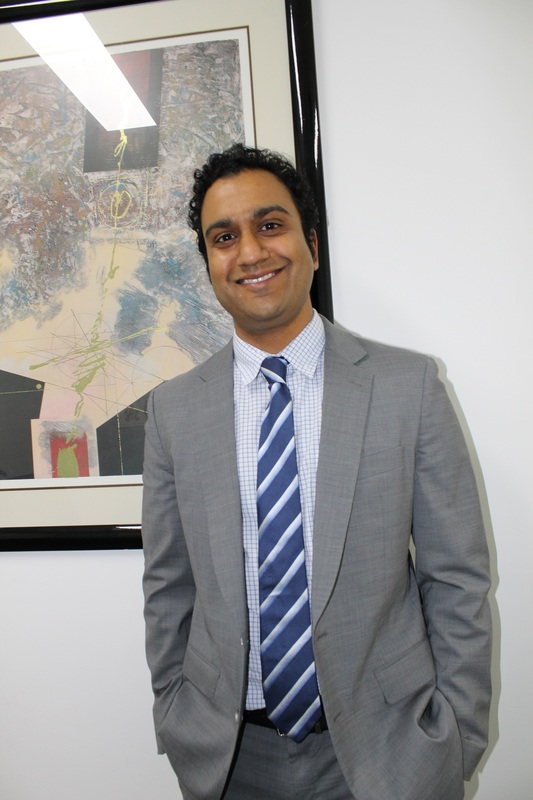 Dr Damodaran completed a Complex Spine Fellowship at the prestigious St Vincent’s Hospital, Melbourne (2015) and has extensive surgical experience in the management of spinal surgery, degenerative spine disorders and associated peripheral nerve conditions, and surgery involving brain tumours. His neurosurgical training was undertaken across major tertiary hospitals in New South Wales, Western Australia and Victoria. 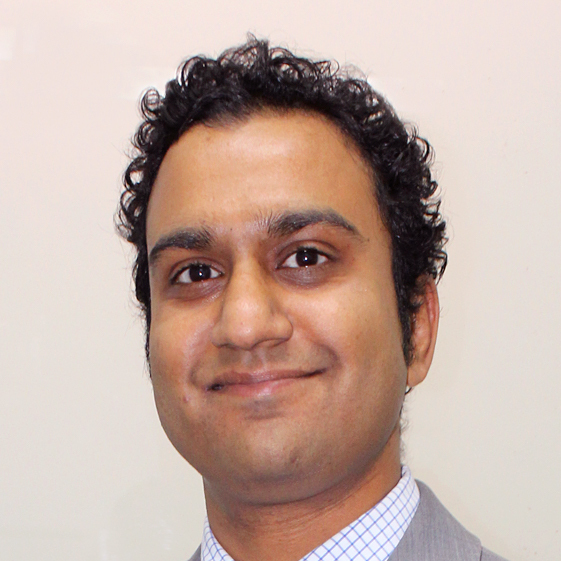 Prakash is also strongly interested in academic medicine and research, with numerous neurosurgical publications in numerous peer reviewed scientific journals. Prakash has considerable surgical experience in procedures involving the cranium (skull, tumours, masses) and the spinal column, including the neck (cervical spine) and back (thoracic and lumbar spine). He also performs cranial surgery. Malignant cerebral oedema following cranioplasty. Honeybul S, Damodaran O, Lind CR, Lee G. J Clin Neurosci. 2016 May. Delayed Cranioplasty: Outcomes Using Frozen Autologous Bone Flaps. Hng D, Bhaskar I, Khan M, Budgeon C, Damodaran O, Knuckey N, Lee G. Craniomaxillofac Trauma Reconstr. 2015 Sep;8(3): 190-7. What neurosurgeons need to know about dabigatran?. Dwyer C, Damodaran O et al. Asian J Neurosurg. 2015 Apr-Jun; 10(2): 66-8. Neurosurgical issues related to bevacizumab use in the management of glioblastoma Damodaran O, Nowak et al. Neurosurgery Quarterly .25(2): 255-259, May 2015. Primary intracranial haemangiopericytoma: Comparison of survival outcomes and metastatic potential in WHO grade II and III variants. Damodaran O, Robbins P, Knuckey N, Bynevelt M, Wong G, Lee G. J Clin Neurosci. 2014 Apr 9. Clinical management and survival outcomes of gliosarcomas in the era of multimodality therapy. Damodaran O, van Heerden J, Nowak AK, Bynevelt M, McDonald K, Marsh J, Lee G. J Clin Neurosci. 2014 Mar; 21(3): 478-81. Cranial nerve assessment: a concise guide to clinical examination. Damodaran O, Rizk E, Rodriguez J, Lee G. Clin Anat. 2014 Jan;27(1):25-30. Bevacizumab related remote intracranial haemorrhages after glioma resection: a cautionary note regarding the safe cessation period. Damodaran O, van Heerden J, Nowak A. Neurosurgery Quarterly. 24(3): 167-169, August 2014. Microscope in modern spinal surgery: advantages, ergonomics and limitations. Damodaran O, Lee J, Lee G. ANZ J Surg. 2013 Apr;83(4):211-4. Glioneuronal tumour of the fourth ventricle: Surgery complicated by cerebellar mutism in an elderly patient. Damodaran O, Robbins P et al. Neurosurgery Quarterly .2013 May; 23(2): 122-126. Preoperative sclerotherapy using sodium tetradecyl sulphate (fibro-vein™) can assist in the management of vertebral hemangiomas. Damodaran O, McAuliffe W, Wong G, McCloskey E, Lee G. Global Spine J. 2012 Sep; 2(3): 169-74. Balamuthia amoebic meningoencephalitis and mycotic aneurysms in an infant. Hill CP, Damodaran O, Walsh P, Jevon GP, Blyth CC. Pediatr Neurol. 2011 Jul; 45(1):45-8. Primary malignant melanoma in the anorectum: an uncommon cancer. Damodaran O, Morgan A, Mendelsohn G.N Z Med J. 2008 Mar 14; 121(1270): 66-8. Unusually large cystic meningioma in a pregnant patient: A case report. Damodaran O, Khalessi A, and Darwish B, McKecknie .The Internet Journal of Neurosurgery. 2008; Vol 5(1).